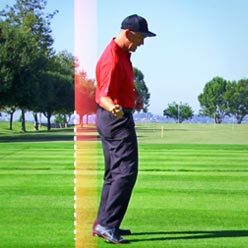 Learn about the most common swing characteristics that can lead to mechanical inefficiencies in your golf swing, and put you at greater risk for injury. 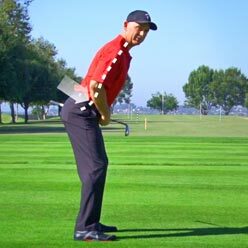 This is a common style of set-up posture that can put excessive stress on your lower back and limit rotation in the golf swing. 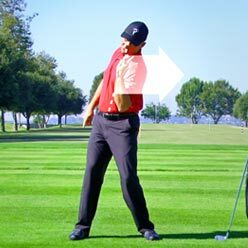 This is a common style of set-up posture that can limit your spinal rotation and make it extremely difficult to maintain your posture in your golf swing. 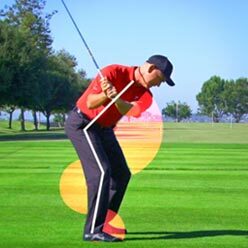 This swing characteristic is defined as any significant alteration from your body's original set up angles during your golf swing. 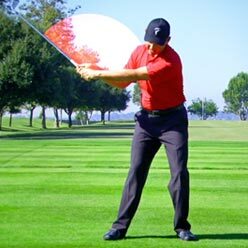 The swing style is characterized by a standing up in the backswing and a flattening of the shoulder plance. 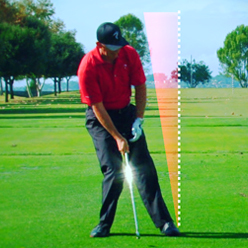 The is characterized by an extremely elevated trail elbow during the backswing. 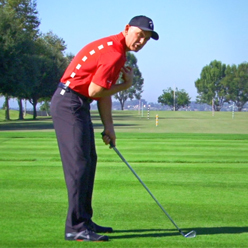 This swing characteristic involves any movement towards the golf ball during the swing. 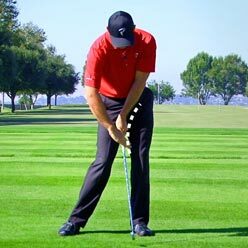 This swing characteristic is one of the leading causes of slicing the ball and causes a major steepening of the downsing plane. 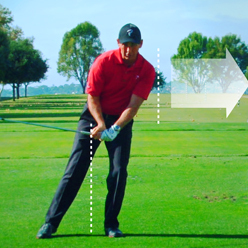 This is characterized by any excessive lower body lateral movement away from the target during your backswing. 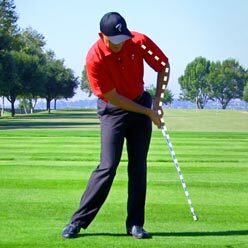 This is characterized by any excessive lower body lateral movement towards the target during your downswing. The is almost the same as a slide but it happens after impact. 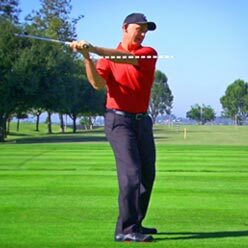 This swing characteristic is the number one cause of lower back pain in golf. The is characterized by an aggressive lunge towards the target with the upper body during transition. 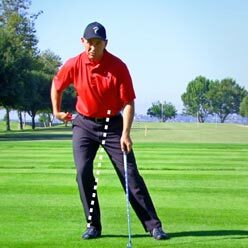 This describes a complete absence of forward weight shift in the downswing. This is named after a fisherman casting a rod and is characterized by an early release of the club. 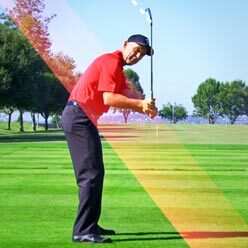 This characteristic usually coincides with casting and may be due to the player trying to lift the ball or add loft to the club. This characteristic involves a breakdown of the lead arm through impact and can limit the player's ability to develop speed or power.